or repaired we can help with all of these things. These are carried out either in-situ or by removing the memorial to our workshop. All lettering is carefully matched to the original inscription. 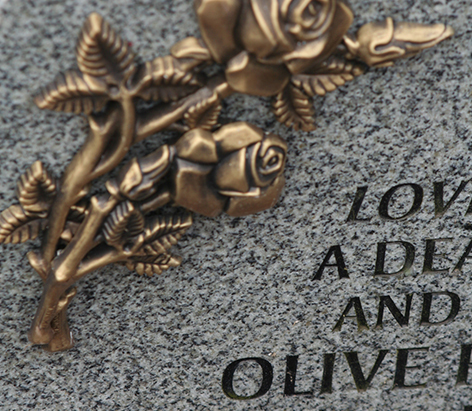 We offer a full service for the cleaning, renovation and where possible, repair of memorials, either in-situ or by removing the memorial to our workshop.